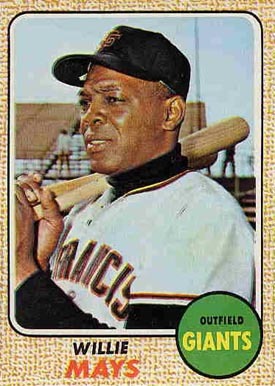 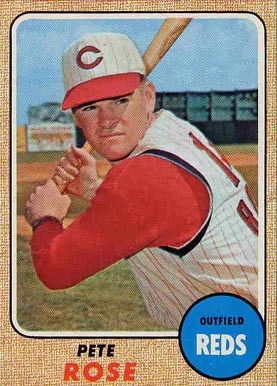 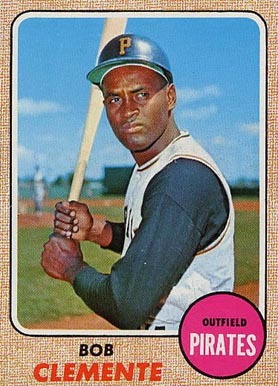 The 1968 Topps baseball card set features 598 standard size cards, which measure 2½” by 3½”, printed with an unusual speckled frame. 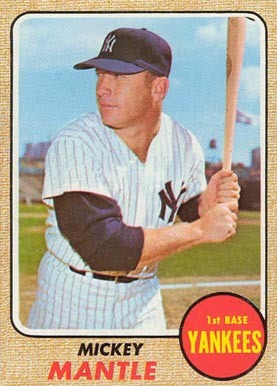 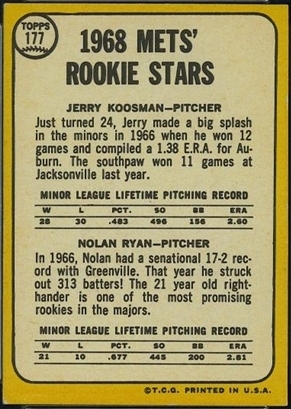 The subsets for the 1968 Topps baseball cards are league leaders (1-12), World Series highlights (151-158), and the Sporting New All-Stars Selections (361-380). 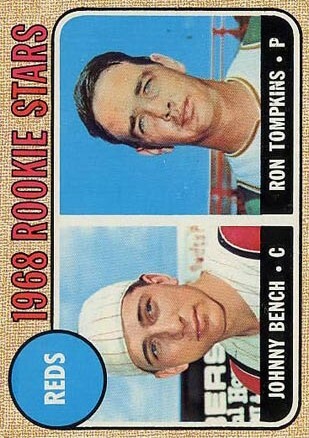 The high number series (498-598) is slightly more difficult and expensive to collect. 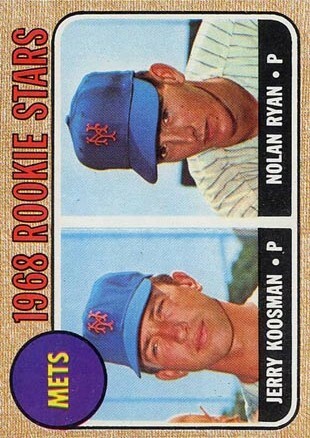 The set is best known for containing the rookie card of Nolan Ryan. 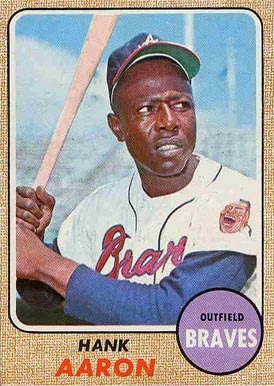 In terms of scarcity, relative to other cards from the 50s and 60s, 1968 Topps cards are readily available and not extremely difficult to find in high grade.